Milan Jordan is the creator of the beverage company Cultured Kombucha. She has a background in American studies and architecture so building community has been a lifelong passion of hers, but in brewing kombucha, she came to see the community through a different lens. 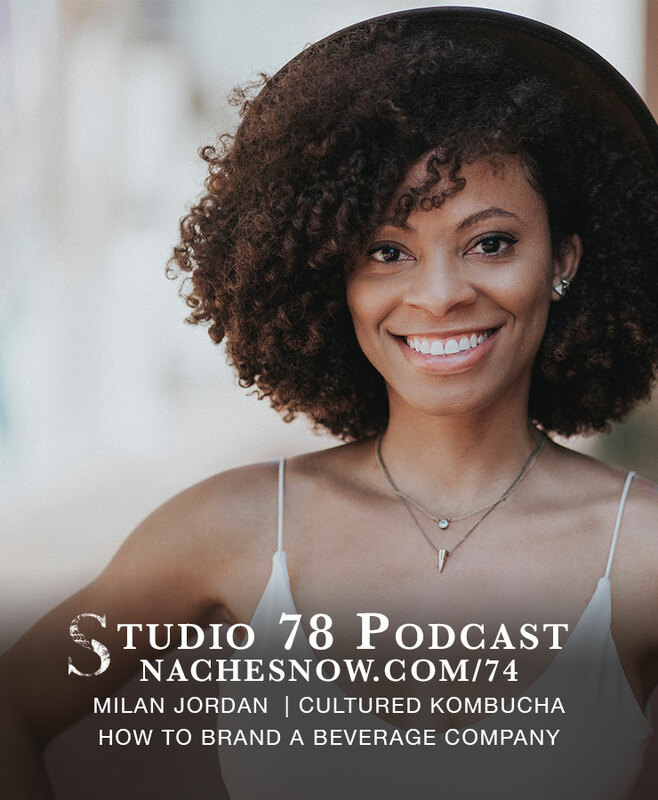 Milan created Cultured Kombucha because she loves brewing and drinking kombucha, but also because she wanted to tackle some of the racial barriers to wellness. Cultured Kombucha was created to be a tribe: a tribe of healthy bacteria conspiring for your good, a tribe of positive and supportive people looking to better themselves and those around them, a tribe of people looking to affect positive change in black and minority communities. 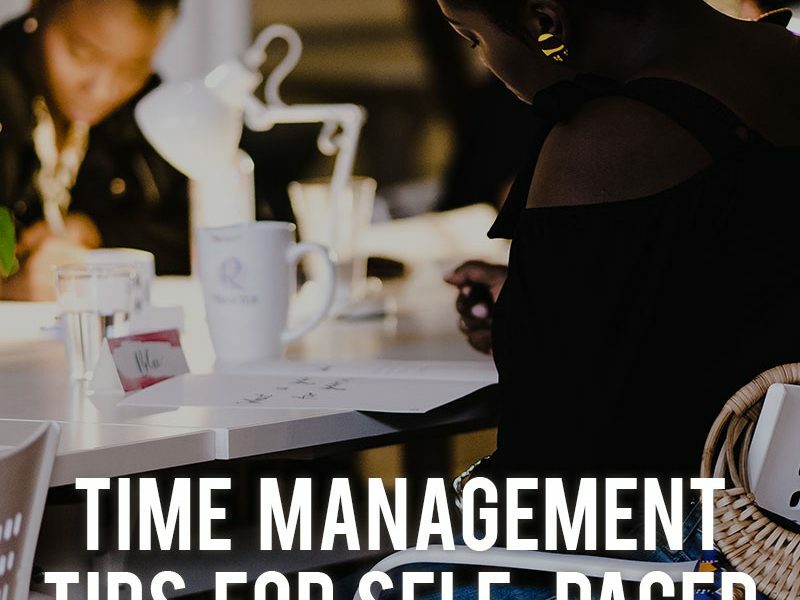 In this episode, we discuss how she learned how to make kombucha, the steps she took to develop her brand, the importance of surveys and PR, and her experience with crowdfunding. Learn the basics on how to start a beverage company. Kombucha is a beverage produced by fermenting sweet tea with a culture of yeast and bacteria.